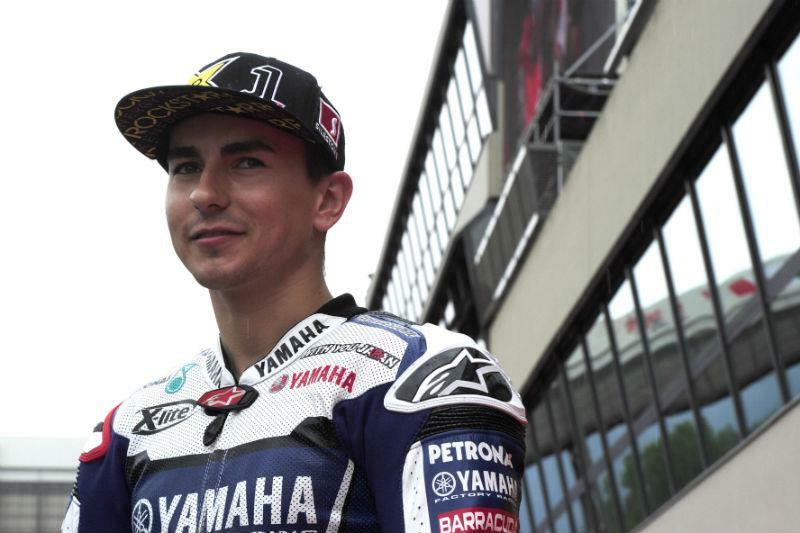 Reigning world champion Jorge Lorenzo is expecting factory Yamaha team-mate Ben Spies to pose a strong threat for victory in this weekend’s US Grand Prix at Laguna Seca. Spies is confident he can challenge for victory on home soil having broken his MotoGP victory duck in Assen last month. The Texan hasn’t been on the podium in the previous two races since Assen but Lorenzo, who goes into this weekend trailing series leader Casey Stoner by 15-points, told MCN: "Ben is riding in super form. He is doing a great job, so here at a track he loves and last year he made a good race, it is more likely that he fights for the win here than in the Sachsenring." Lorenzo has arrived in California brimming with confidence having taken victory in Mugello earlier this month and a second in Germany last weekend to rekindle his title hopes. The Spaniard, who took victory at Laguna Seca 12 months ago, added: "I’m optimistic coming here because it is a track where we think we can do a good race and we have recovered a lot of points to Casey. "In the middle of the race in Mugello we were more than 30-points behind Casey in the championship, but at the end we recovered a lot and without this change of position it would have been a big gap and maybe too much to recover. Without this winning mentality we could be 40-points behind Casey."